We are asking all RVHS Orchestra members to sell 10 items to help pay for their orchestra fee. Successful fundraising directly benefits the students. 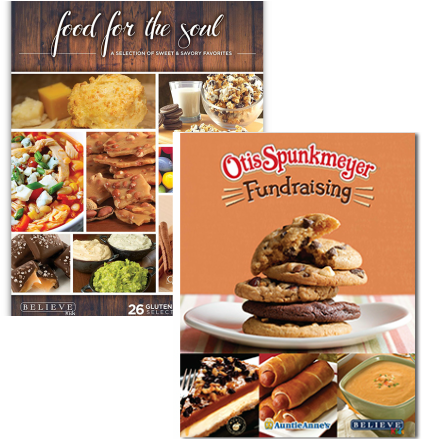 Student earn 40% from this fundraiser. Funds will help pay for students' T-shirt, Camp Fee, Scholarship, and more. Customer's can order online at http://shop.believekids.com or click below. 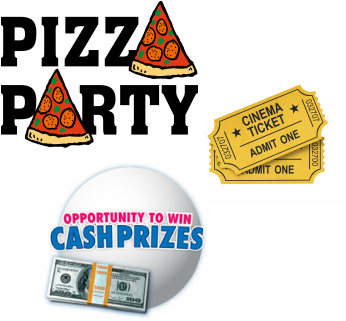 For every 10 items sold, students will have an opportunity to attend a pizza party and a chance to earn cash prizes from the cash tree. Sell 20 items and student can earn 2 chances to earn cash prizes. The Top Seller will earn 2 free movie ticket and be able to earn cash prizes.